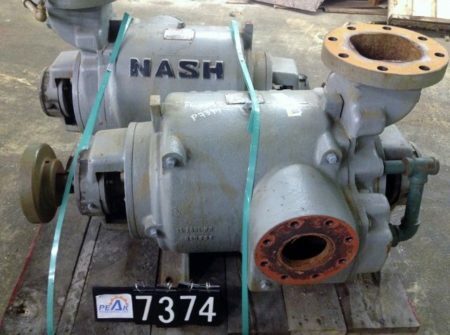 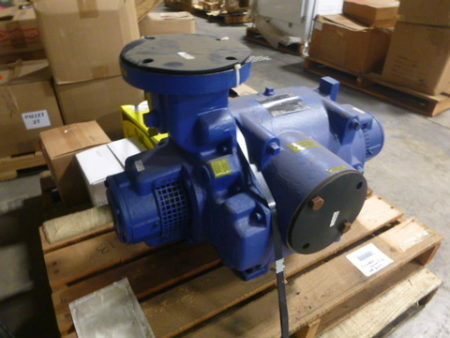 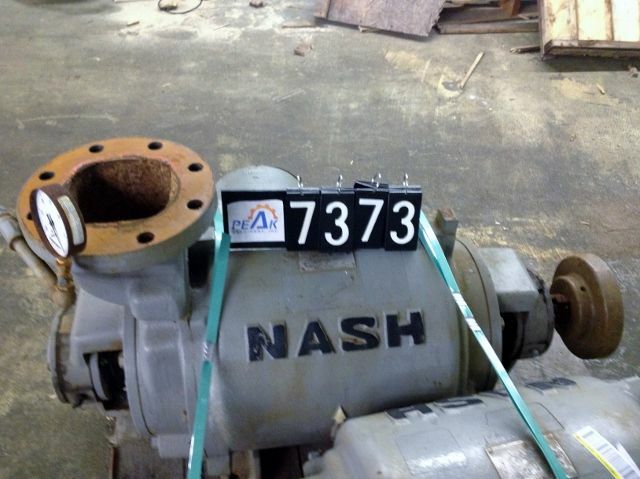 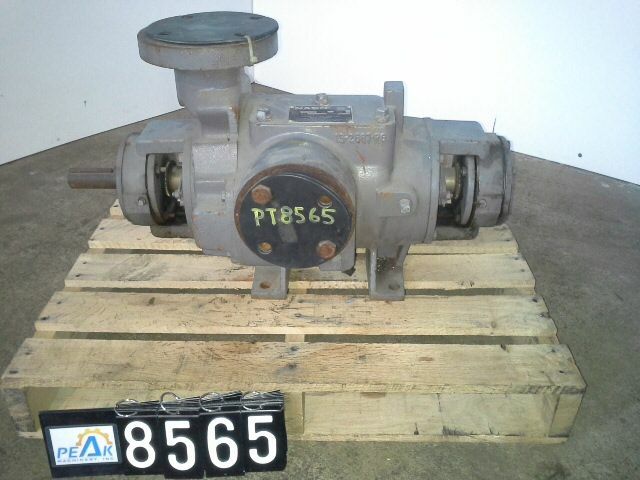 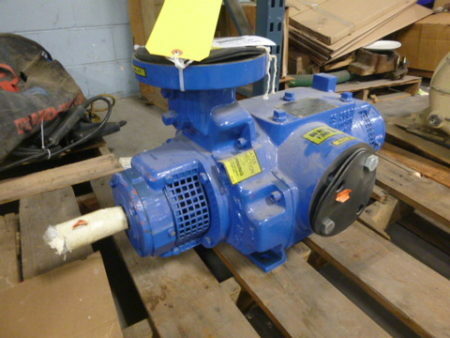 Description: New Surplus Nash vacuum pump type SC2/7, test No. 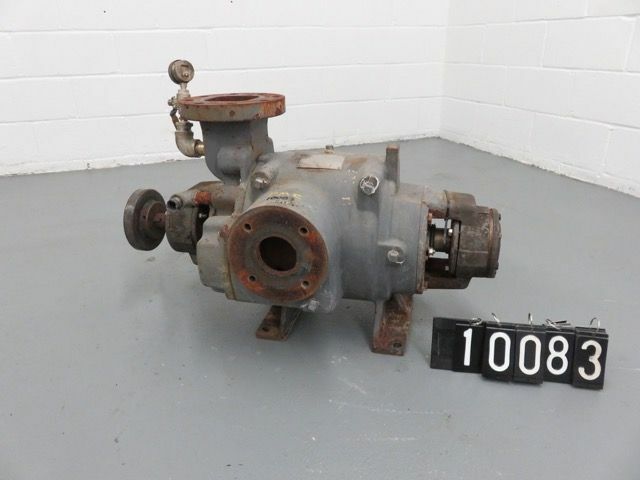 06D1073,.. 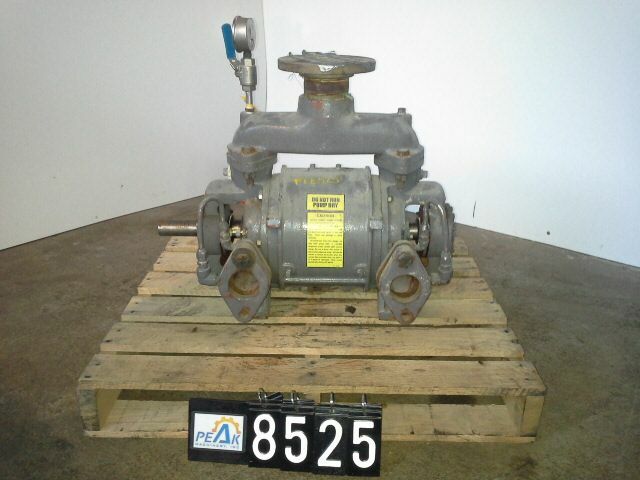 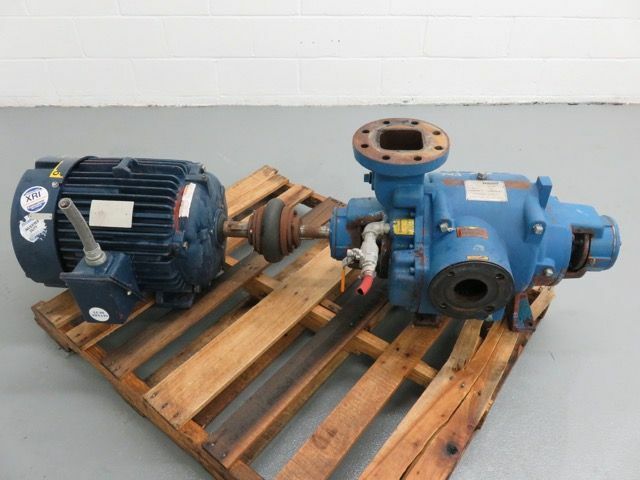 Description: Used Nash Vacuum Pump Model SC 3/7 with 15hp, 1180rpm,..